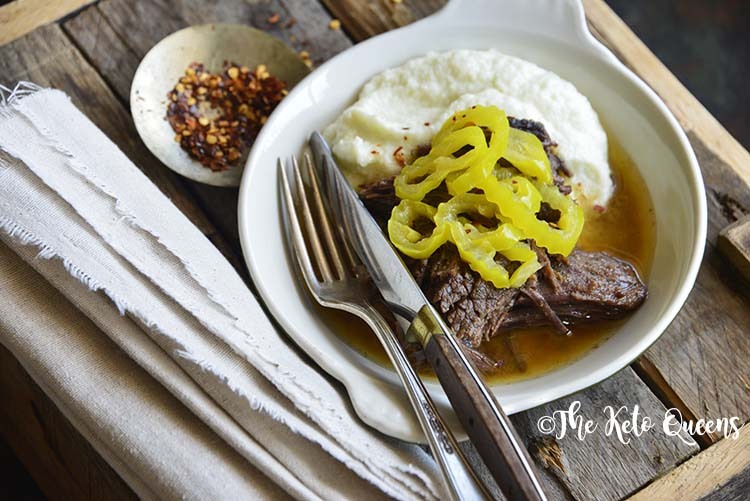 If you’re looking for a tender, flavorful pot roast that basically cooks itself, this Instant Pot Mississippi Pot Roast Recipe is it! 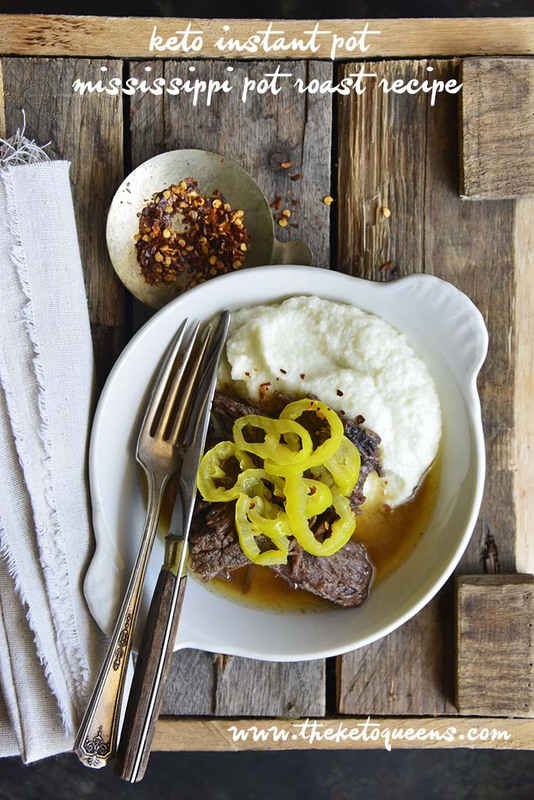 When I first heard of Mississippi Pot Roast, I had absolutely no idea what to expect. I’m from Buffalo and I now live in Orlando, and to be honest, I’ve never been to Mississippi! 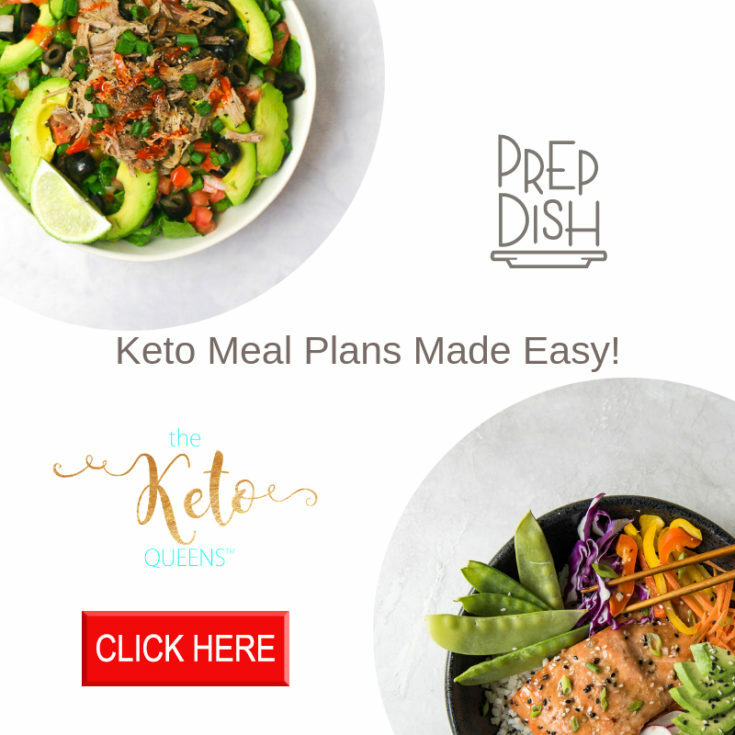 That being said, I have heard of Mississippi Mud Pie (oooh, maybe I’ll try to make a keto-friendly version of that at some point!) and if their pot roast is anywhere near as good as their pie, I instantly knew it would be a winner. 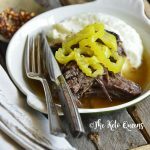 Mississippi Pot Roast is rich, tender, and flavorful beef chuck roast cooked with pepperoncinis and pepperoncini juice, butter, ranch mix, and either onion soup mix or au jus mix. Whenever possible, I always prefer from-scratch recipes instead of mixes that usually contain a ton of salt, preservatives, and hidden sugar. For my Mississippi Pot Roast recipe, I skipped all the pre-made mixes and got out some pantry staples! 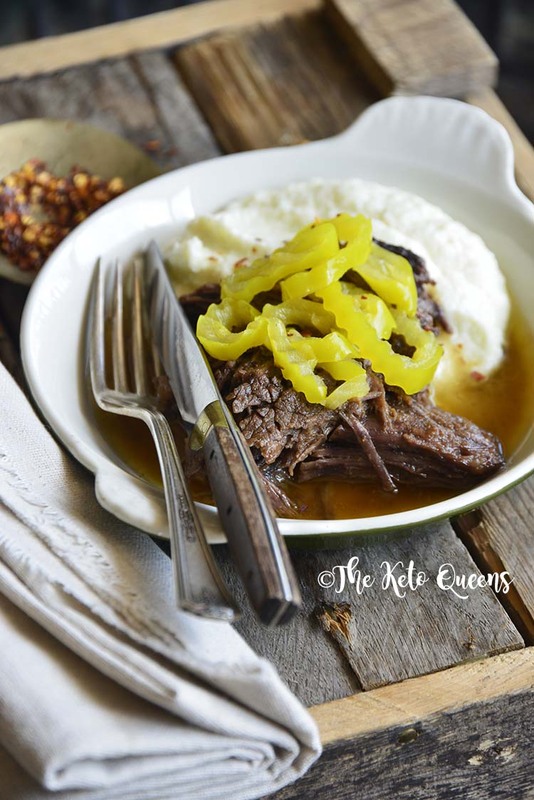 It’s traditional to use beef chuck roast to make a Mississippi Pot Roast recipe, but you can use any cut of meat that you like for pot roast. Brisket or round also work well. Pot roast lends itself really well to the braising cooking method, and there are several ways to do this. In general, braising involves two steps: 1) searing the meat over high heat, and then 2) cooking it low-and-slow until fall-apart tender. Sear both sides of the roast in a little ghee or avocado oil (or another oil with a high smoke point) in a heavy-bottomed pan on the stovetop over medium-high to high heat. I like to use a Dutch oven because it’s heavy and can go from the stovetop right into the oven. 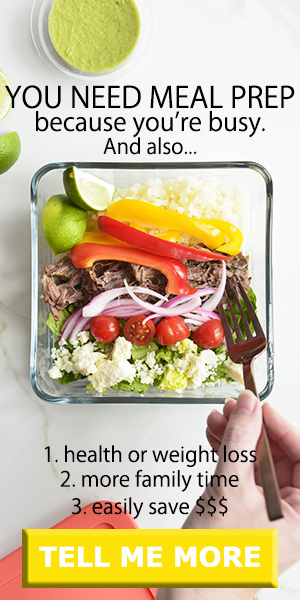 Transfer the meat to an oven-safe lidded casserole dish (a Dutch oven works great) and add any seasonings you like and enough liquid (such as water, beef stock, wine, beer, etc.) to come to about halfway up the meat. Note that if you’re using wine or beer you may want to combine it with water instead of using only alcohol, so the flavor isn’t overwhelming. Cover the dish and cook the roast in a 325F oven until it’s tender enough to shred with a fork, about 3 to 4 hours for a 3 pound roast. Check the roast periodically and add a splash more liquid if it looks dry. Add any vegetables you like (such as carrot, potato, celery, etc.) after the roast has cooked for 1 hour alone. Sear both sides of the roast in a little ghee or avocado oil (or another oil with a high smoke point) in a heavy-bottomed pan (such as a Dutch oven) on the stovetop over medium-high to high heat. Transfer the meat to a slow cooker and add any seasonings you like and enough liquid (such as water, beef stock, wine, beer, etc.) to cover the bottom of the pot by about 1 inch (this is usually about 1 to 1 1/2 cups of liquid). Note that if you’re using wine or beer you may want to combine it with water instead of using only alcohol, so the flavor isn’t overwhelming. 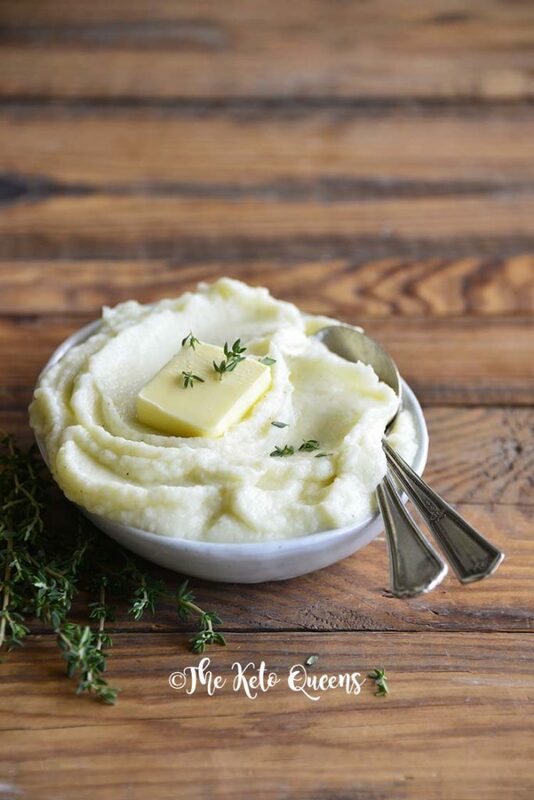 Add any vegetables you like (such as carrot, potato, celery, etc.). Cook on LOW until the meat is tender, about 8 hours (or on HIGH about 4 to 5 hours). Sear both sides of the roast in a little ghee or avocado oil (or another oil with a high smoke point) in the Instant Pot using the “Sauté” function. Add the liquid (about 1 to 1 1/2 cups) and any seasonings you like. Cook on Manual, High Pressure for 60 minutes (for a 4 to 6 pound roast). 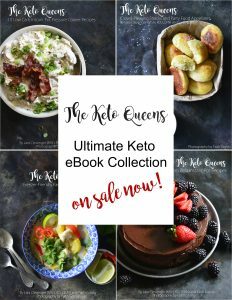 Other Keto Instant Pot Recipes you should try! Whisk together the beef broth, pepperoncini juice, dried chives, dried onion flakes, garlic powder, onion powder, crushed red pepper flakes, dried dill, black pepper, soy sauce, and Worcestershire sauce in a bowl. Set aside for now. Pour the beef broth mixture on top, and place the butter on top of the seared beef. Turn the pot on Manual, High Pressure for 60 minutes and then let the pressure naturally release for 20 minutes before doing a quick release. Use thongs to transfer the beef to a platter and cover with foil to keep warm. Strain the liquid into a medium saucepan and whisk in the beef gelatin. Bring to a boil on the stovetop, and cook until it’s thickened slightly into gravy, about 20 minutes, whisking occasionally. 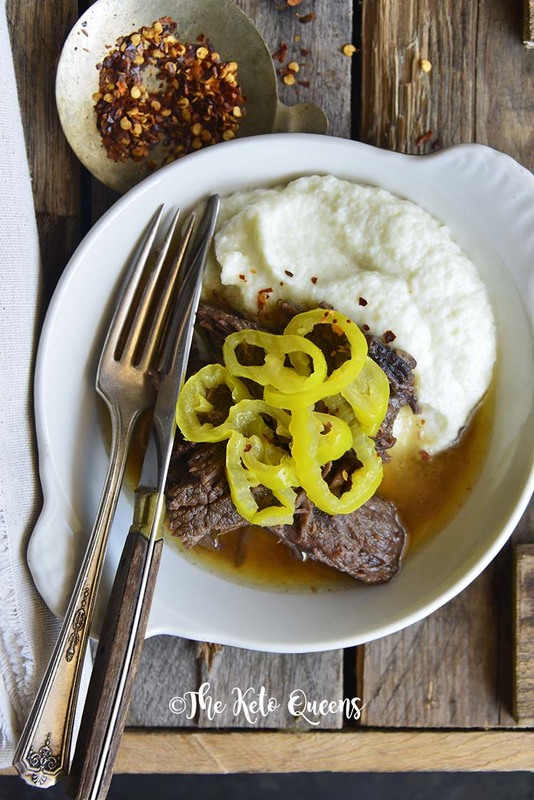 Serve the beef garnished with the pepperoncini slices, along with the gravy. For future reference, the instant version needs more broth/ and water. The bottom if my pot burned and there wasn’t enough moisture. Melissa, We’re sorry to hear yours didn’t have enough liquid! Did you add the 1 cup beef broth and the 1/2 cup of pepperoncini juice that the recipe calls for? There was so much liquid in our pot after cooking the pot roast, it took 20 minutes of cooking on the stovetop to reduce it (and slightly thicken it, with the addition of beef gelatin to help). 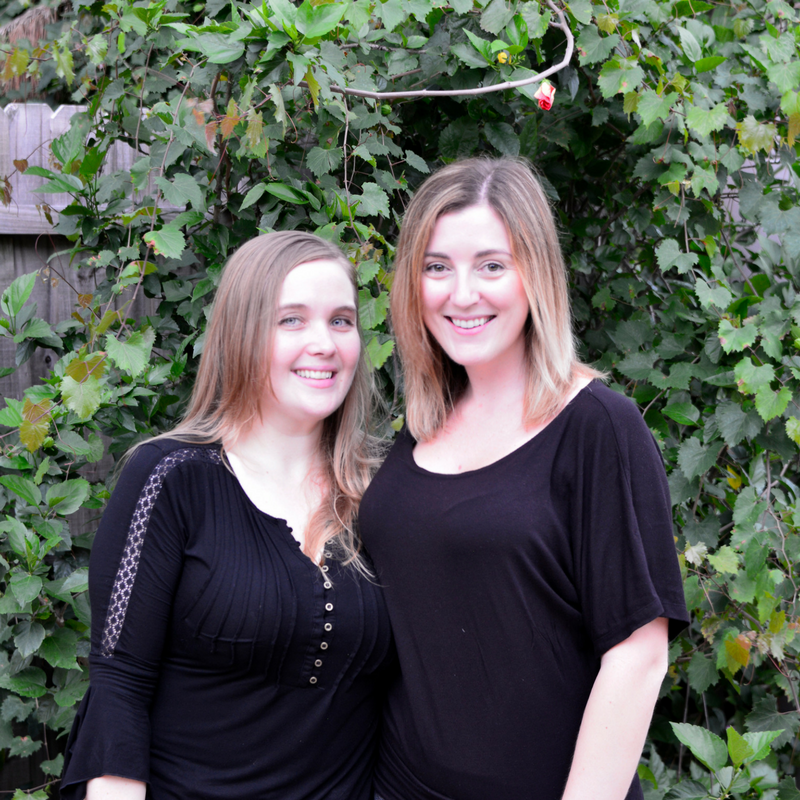 It sounds like something may have gone wrong for you along the way; please let us know if you have questions – we’d be happy to help you troubleshoot! When I had the same issue with another recipe, I had forgotten to close the valve on one recipe I tried. So rather than building pressure from the steam and containing the moisture in the recipe, my pot “vented” the whole time thus ending up dried out and scorched. Liz, That’s a very good point to bring up – it’s definitely important to make sure your valve is set to “sealed”! Delicious , I have made the other version with the ranch and gravy packets previously and this was much more flavorful but with out the ingredients I don’t want ( such as cornsyrup solids salt etc) I did brown it in a cast iron skillet ( instead of instant pot) and deglazed with some of the broth and used xathan gum instead of gelatin . 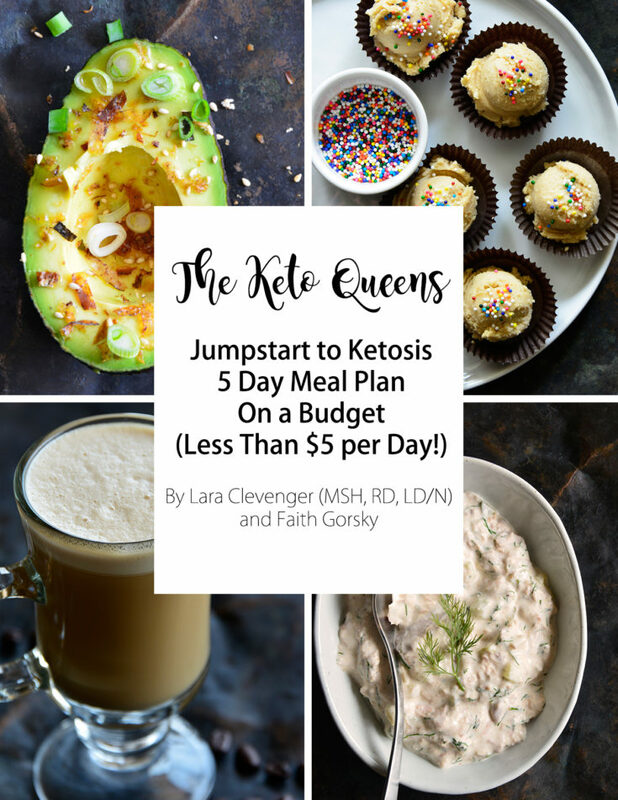 This is big hit with non Keto husband also ….it’s In the rotation! Can I use beef collagen instead of beef gelatin?